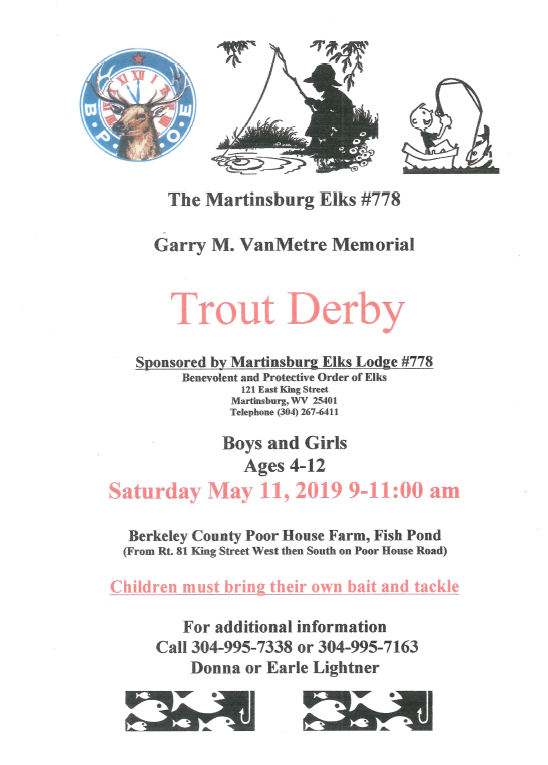 A West Virginia fishing license is required. ALL State regulations are in effect. Bass are catch and release (immediately) ONLY. There is no boating, swimming or wading in the pond at any time. Do not step onto any ice that may form on the pond in the winter. Ice skating is prohibited. Please note that bodies of water such as this do attract wildlife, such a ducks and geese. We ask that you please do not feed, tease or bother any of the wildlife you may encounter while visiting Poor House Farm Park.